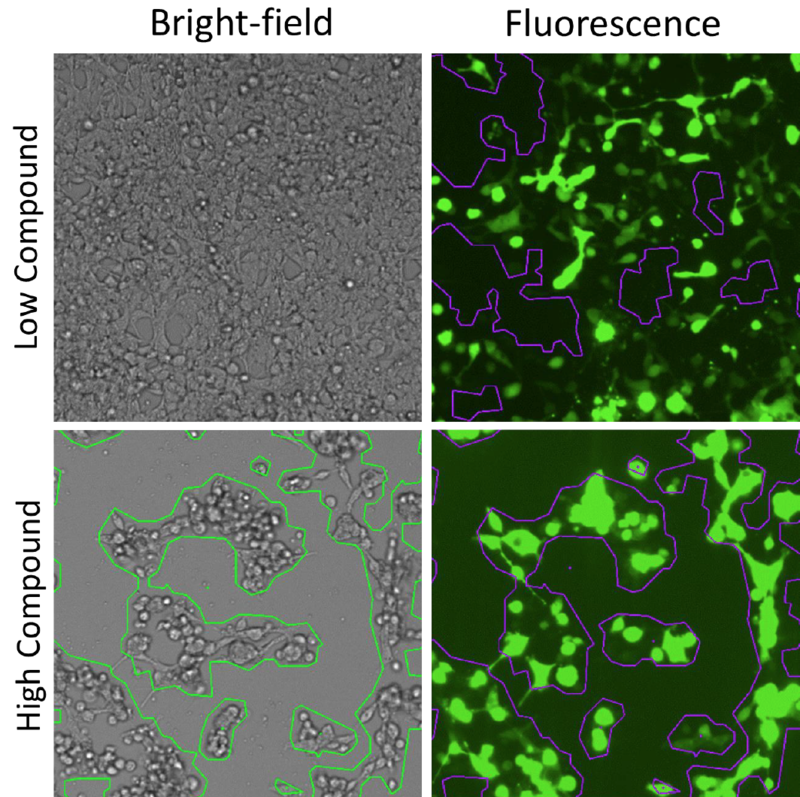 Image and count the number of cells which have migrated through the membrane of a transwell insert using fluorescent detection of DAPI-stained cells. 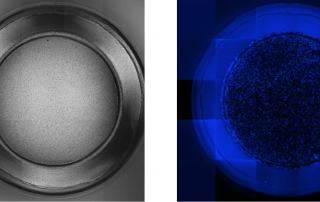 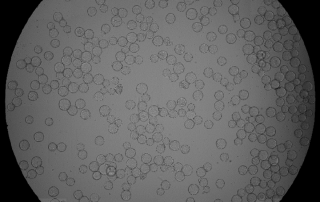 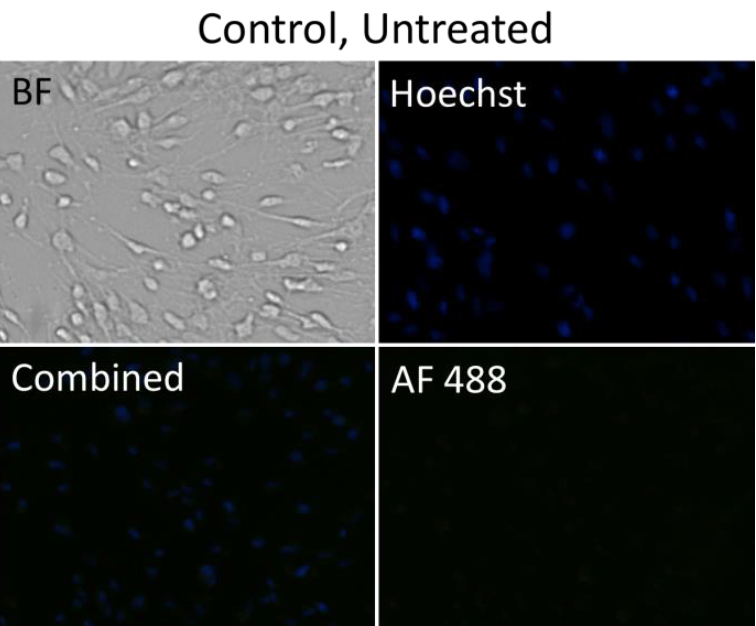 To analyze transfection efficiency over a 4 day period when treated with various amounts of a transfection compound. 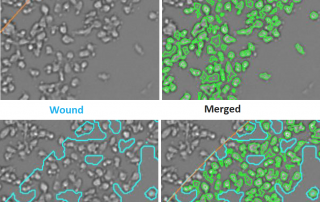 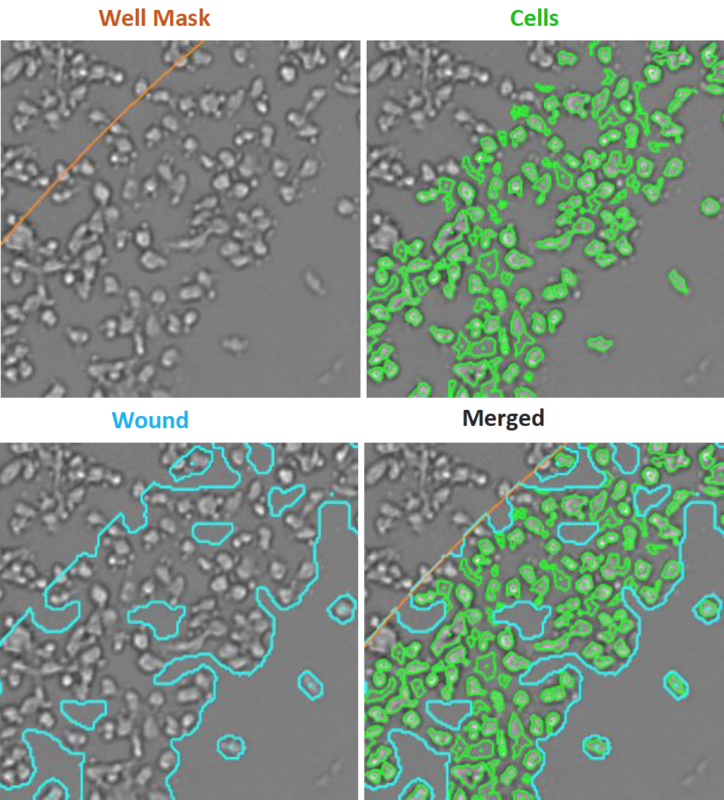 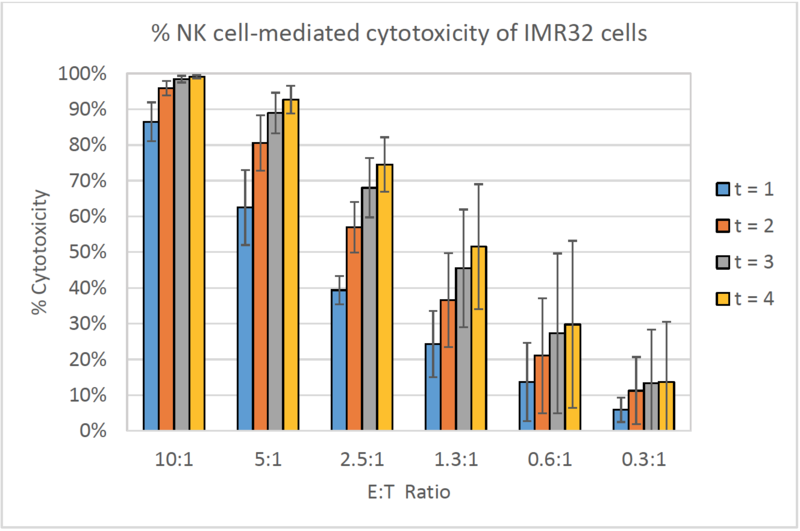 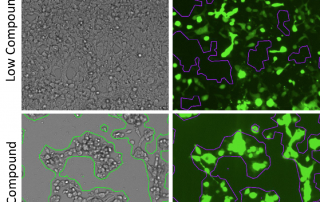 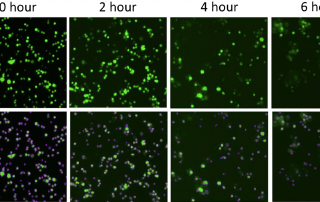 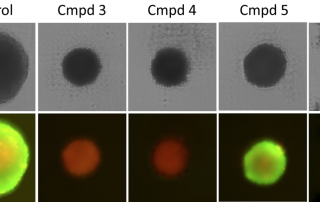 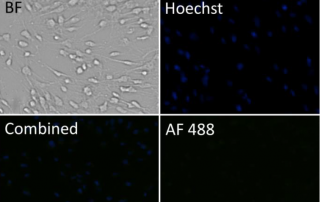 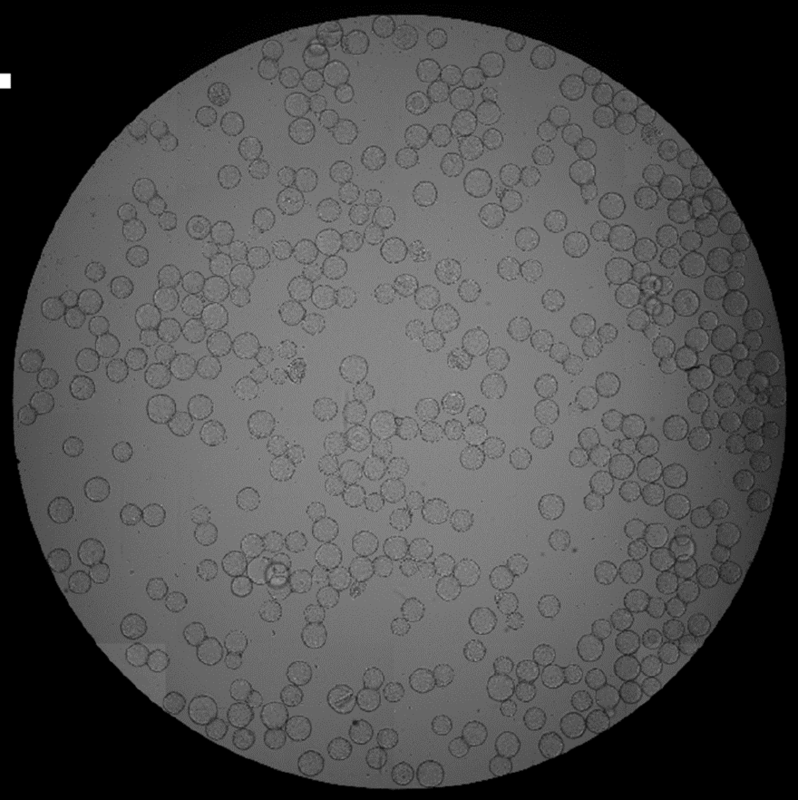 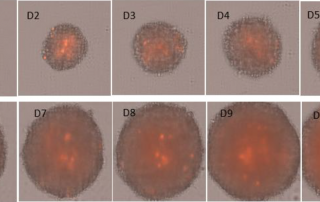 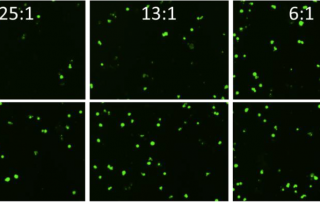 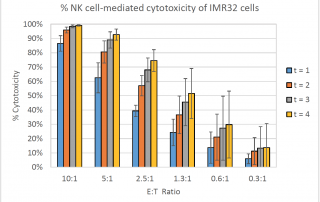 In this experiment, we demonstrate the capability of Celigo to measure cell count on microcarrier beads and infected cells positively staining for AlexaFluor488-labeled antibody again the viral protein.